Home / Tot Time: It's a Slam Dunk! Tot Time: It's a Slam Dunk! 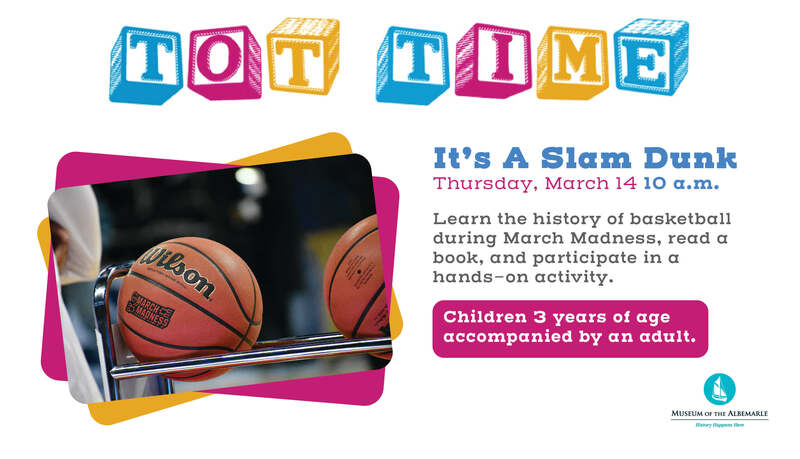 Preschoolers ages 3-5 will learn the history of basketball during March Madness, read a book and participate in a hands-on activity!